In the legal world there is no mercy; at Lowe Mobley Lowe & LeDuke there is no compromise. Results matter. When you’re facing a legal issue, you want the best lawyers on your side. 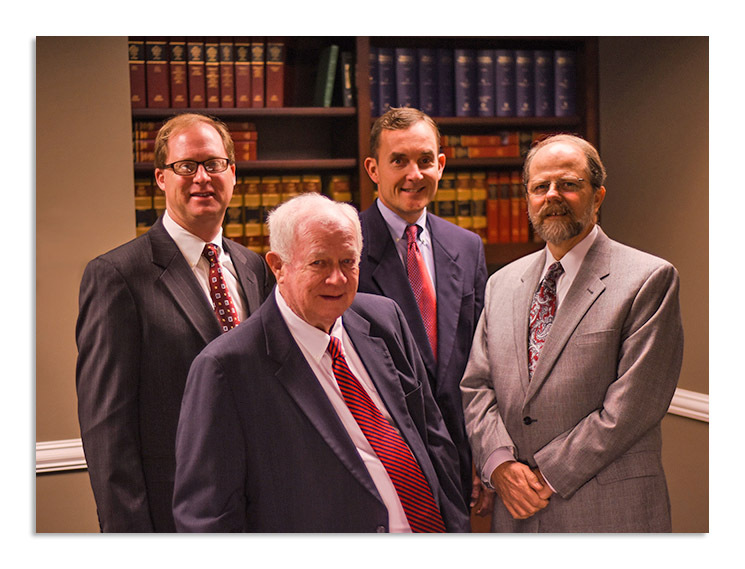 For four decades, the experienced attorneys at Lowe Mobley Lowe & LeDuke have provided exceptional legal representation and personalized service to the people of Alabama. We routinely handle a variety of cases ranging from corporate and business litigation, insurance law, hospital and medical malpractice, legal malpractice defense, employment law, real estate, probate, domestic relations, workers compensation and the representation of both plaintiffs and defendants in products liability, intentional tort liability, insurance fraud to premises liability, and other areas of general personal injury matters. No matter what your legal issue, our dedicated team will provide the expert insights you need to get results. And, we’ll answer all your questions and stand by your side every step of the way. The firm was established in 1971 by Walter Joe James, Jr. and John W. Lowe. Mr. James had practiced law in Winston and Marion Counties since 1950 and Mr. Lowe had begun his practice with a civil defense firm in Birmingham, Alabama. Since its creation, the firm has dedicated itself to legal excellence, professionalism and integrity. In 1986, Jeffrey A. Mobley, a native of Winston County, joined the firm. In 1994, Jonathan B. Lowe, began practicing with the firm. The firm newest member, Matthew B. LeDuke became associated with the firm in 2006. 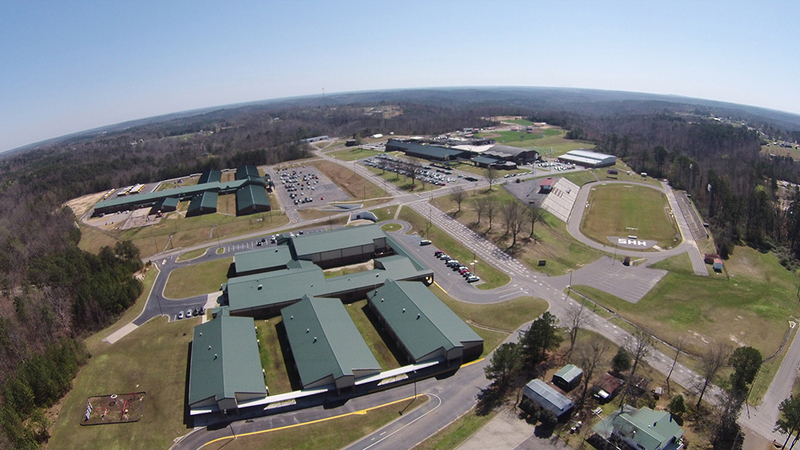 Goar’s 50th Anniversary Check Out the Haleyville School System!